We handle all types of criminal defense matters throughout Southfield, and the Tri-County Metro Detroit area, including Detroit, Southfield, Novi, Warren, Roseville, Livonia, Mount Clemens, Sterling Heights, Farmington Hills, Birmingham, Oak Park, West Bloomfield, Ann Arbor, Waterford, Flint, Canton, Taylor, Romulus, Westland, Clinton Township, Troy, Dearborn, Brighton, Howell, Pontiac, Rochester Hills, and Royal Oak, as well as Wayne County, Oakland County, Macomb County, and Livingston County, MI. WHAT HAPPENS AFTER THE ARREST? If you have been arrested or charged for a crime in Michigan, you have a right to speak to an attorney and to be represented by an attorney. Our Detroit criminal defense attorney can effectively advise you and help you understand your rights. will be dismissed without charges being placed on your criminal record. Therefore, early intervention is essential. following the arrest. The judge will read the charges to you and you will have the opportunity to enter a plea. advice regarding any plea bargains offered. effective in defending against drug charges or OUI/DUI/DWI. preparation to create a solid defense. Do You Have A Question? Get FREE Answer! Our criminal lawyer understand that good people can make a mistake, and treat you like one of our own family. Our Mchigan criminal law defense lawyers have years of expertise in helping clients facing criminal charges in Detroit metro areas. Our criminal law defense lawyer in Michigan are recognized and rated as being among the best in Michigan. Whether you are facing misdemeanor or felony charges, and whether they are in state or federal court, the government will work hard to convict you, and you need someone who will work even harder to defend you. Remember, just because you were arrested does not mean you are guilty. The prosecution must prove you guilty beyond a reasonable doubt. 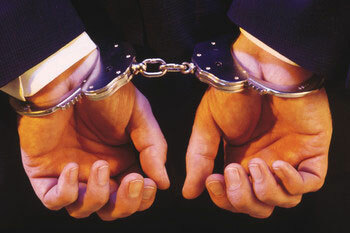 You can depend on our criminal law lawyers to give you an excellent legal representation. If you are charged with a serious crime in MI, there may be a threat of jail or even prison time. Even if there is a minor crimes, jail can be a real threat, when a person has prior convictions. Every judge in criminal courthouse will encourage you to get a lawyer. While a clean record certainly works in your favor, this is not something that you should try and handle yourself. If you cannot afford a lawyer, the court will appoint one for you - free of charge. The Legal System Wants You to Plead Guilty in the Very early of a Case. The criminal legal system is set up to pressure you into a guilty plea, even if you're innocent. The high numbers of cases motivates judges, prosecutors and public defenders to pressure criminal defendants to plead guilty at the very earliest stage of a case. A lot can happen between arrest and trial. Witnesses can become unavailable. Memories can fade. Police and prosecutors can make mistakes. Our criminal defense lawyers job are to make sure that my client takes advantage of all of these events when they happen. If you are innocent but charged with a criminal offence, an injustice has already been done to you and there is really nothing that can be done to make things exactly the way they were. Why is it important to remain silent? The United States Supreme Court has ruled that the Police can lie to you in order to extract a confession, Frazier v. Cupp, 394 U.S. 731, 739 (1969). The only place an officer cannot lie is while testifying under oath in court. 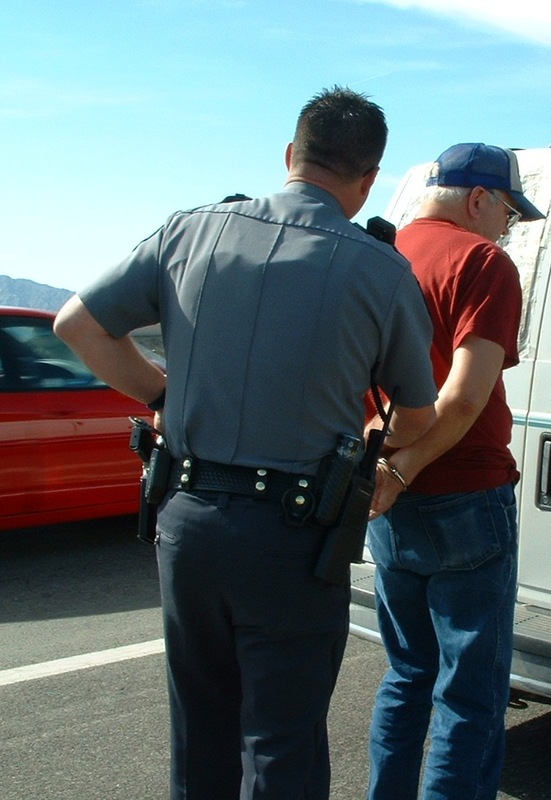 A police officer is not lawfully obligated to assist you to prove your innocence at any time. Also, police officers may make an innocent mistake and not remember correctly what you said. Police officers can say anything in an attempt to get a confession. Should I plead guilty or go to trial? You should not immediately plead guilty. You may think you are guilty, but it may turn out that some element of the crime was not made out. You may in fact be guilty, but the prosecutor may not have all the evidence necessary to prove it beyond a reasonable doubt. Even if it appears that the prosecutor has all the necessary evidence, the evidence may not be available by the time that a matter gets to trial. We won't lie to you -- we have a small number of our clients do end up pleading guilty. However, We only do this after our criminal defense lawyers thoroughly review all the evidence, analyze all the possibilities of going to trial and discuss the entire case with our client. Our client makes the ultimate decision, based on the best advice that we can provide. We fight very hard for our clients, even when they plead guilty. Sentences always have a wide range and there is a lot that can be done to make sure that you are at the low end. Did You Confess to police? Did the police coerce or trick you into incriminating yourself prior to your arrest? Have you been a victim of police entrapment? 1- the judge will enter a plea of "Not guilty"
Most people can handle this proceeding without a lawyer. However, if you have a criminal defense attorney, he or she will be granted an opportunity to argue for a low bail bond for you. It is highly recommend that a criminal defense lawyer be consulted with prior to an arraignment. ■ Meet with you to learn your needs and the facts of your case. ■ Give preliminary advice regarding the law as it pertains to your case. ■ Answer any and all of your questions about your legal situation and explain how we might be able to help you. We guarantee that all information you provide to us will remain confidential whether you choose to retain us or not. Do You Need a Criminal Defense Lawyer? Do I need a lawyer at my arraignment? Public Defender and Private Lawyers ? Are You Facing Criminal Charges and Jail Time In Michigan? Most public defenders don’t have the adequate resources to properly investigate your case and all possible defenses like we do.